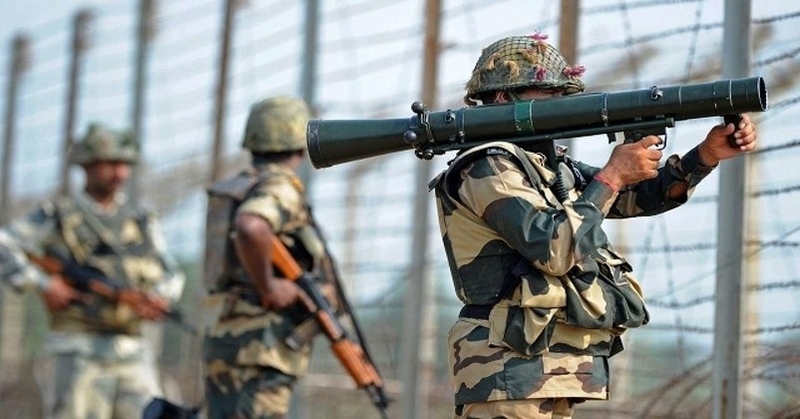 A Border Security Force (BSF) officer and a five-year-old child died today in the cross-border firing by Pakistan on the Line of Control (LOC) in Jammu and Kashmir’s Poonch district. Also, five security personnel are also injured in the incident. 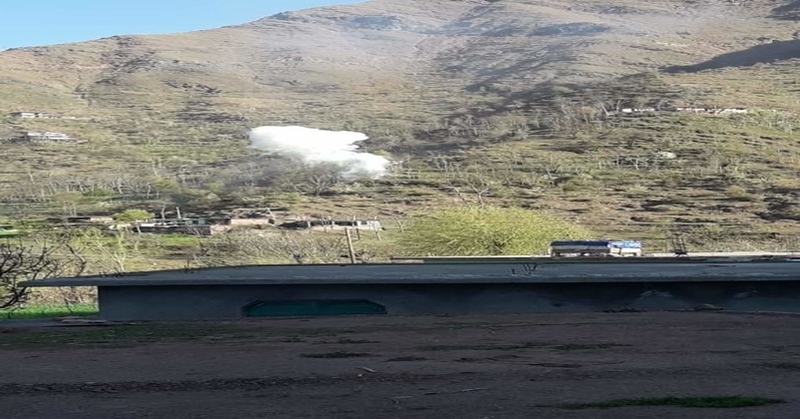 A defence spokesperson said that Pakistan violated the ceasefire during the early morning by shelling mortars and firing small arms along LOC in Shahpur and Kerni sectors in Poonch district. A Border Security Force personnel, who was wounded, died later and a girl, who is reported to be five or six years old, died in the firing in Shahpur.